The Grand Floridian Resort and Spa is the most luxurious resort on the Walt Disney World property. Its Victorian elegance is exquisite and offers sophistication in every aspect. If you have a little one who loves princesses, the Perfectly Princes Tea event at the Garden View Tea Room may be one of those special moments in a young child’s life. 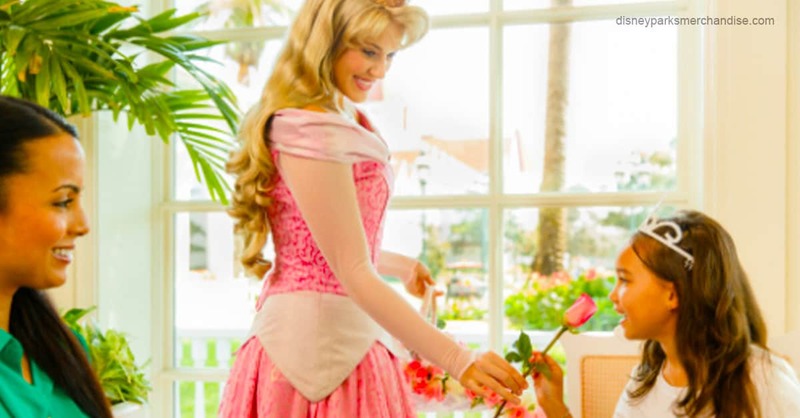 This $235 (for one adult and one child) event allows your little one to dress up as their favorite princess while they enjoy music, dancing, storytelling, sing-alongs, a visit from Princess Aurora, and of course, apple juice ‘tea’ and delectable finger foods. This unique moment is truly an unforgettable one, but it will definitely take a chunk out of anyone’s budget. Advanced reservations are required.